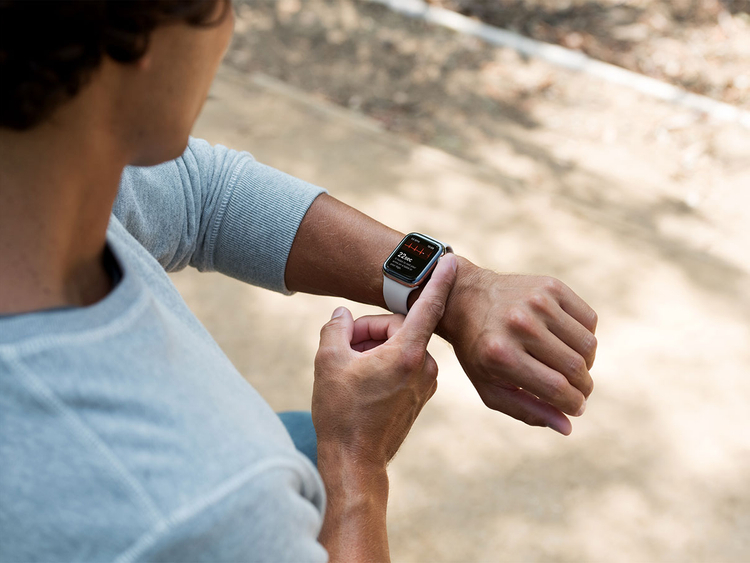 San Francisco: Apple Watch Series 4 with industry-first features like ECG reading app and irregular rhythm notification will now be available in Europe and Hong Kong. "All recordings, their associated classifications and any noted symptoms are stored securely in the Health app on iPhone," Apple said in a statement late Wednesday. 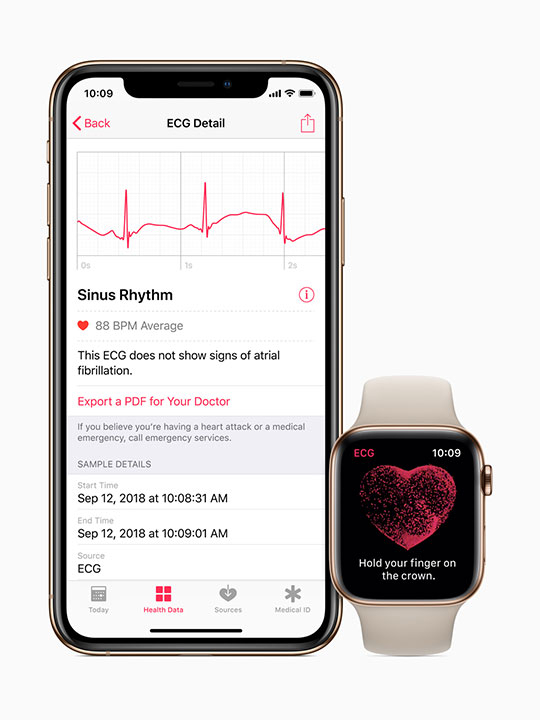 "We've seen the ECG app and irregular rhythm notifications on Apple Watch have meaningful impact on our customers across the US," said Jeff Williams, Apple's Chief Operating Officer. A recent clinical trial of around 600 participants found that the ECG app on Apple Watch demonstrated 98.3 per cent sensitivity in classifying AFib and 99.6 per cent specificity in classifying sinus rhythm in classifiable recordings, when compared to an ECG administered by a cardiologist. The irregular rhythm notification feature was recently studied in the Apple Heart Study which found "only 0.5 per cent of participants received irregular pulse notifications, an important finding given concerns about potential over-notification."